Montreal Mayor Valérie Plante says she opposes Bill 21, Quebec's proposed legislation to ban certain public employees, including police officers, from wearing religious symbols, however, the city will apply the law, if it passes. 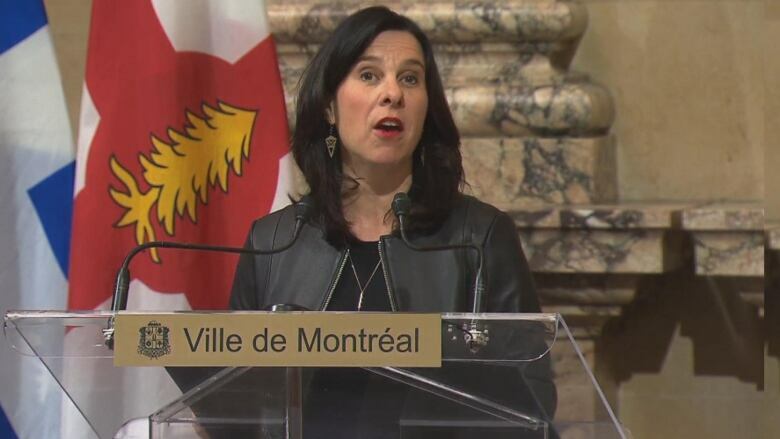 Montreal Mayor Valérie Plante says she opposes Bill 21, Quebec's proposed legislation to ban certain public employees, including police officers, from wearing religious symbols — however, the city will abide by it, if it passes. While some municipal leaders and school boards in the region have vowed to not enforce Bill 21, Plante told reporters Friday that she will not be defying provincial law. Instead, Plante says, she will voice her opposition to the bill through other means. 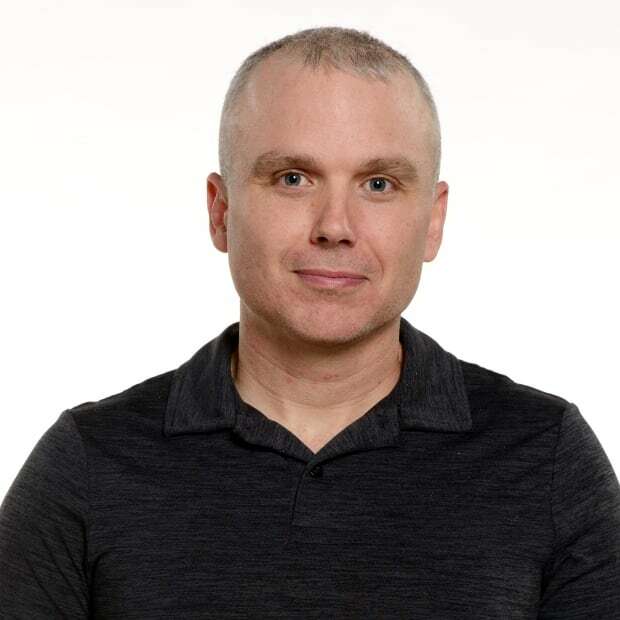 Plante was responding to questions about the position taken by Côte-Des-Neiges—Notre-Dame-De-Grâce borough Mayor Sue Montgomery, who has indicated she will not tell people what to wear. Plante says she and Montgomery have discussed that position. "She will not be going against the law," Plante said Friday. "Mrs. Montgomery understands that very well." At least one school board, the English Montreal School Board, has said it will not comply with Bill 21. Plante reminded reporters that teachers do not fall under the City of Montreal's jurisdiction. Plante reaffirmed that she, too, is opposed to the proposed legislation, as is Opposition Ensemble Montréal interim leader Lionel Perez. Montreal city council is expected to vote Monday on a bipartisan declaration, put forward by Plante and Perez, which states that Quebec is already a secular society, and there is no need to legislate what employees wear. Beyond that joint declaration, Plante said she will also be telling the Quebec government how Bill 21 would affect the city's diverse population and way of life when she presents a brief to parliamentary hearings on the draft law in the coming weeks. 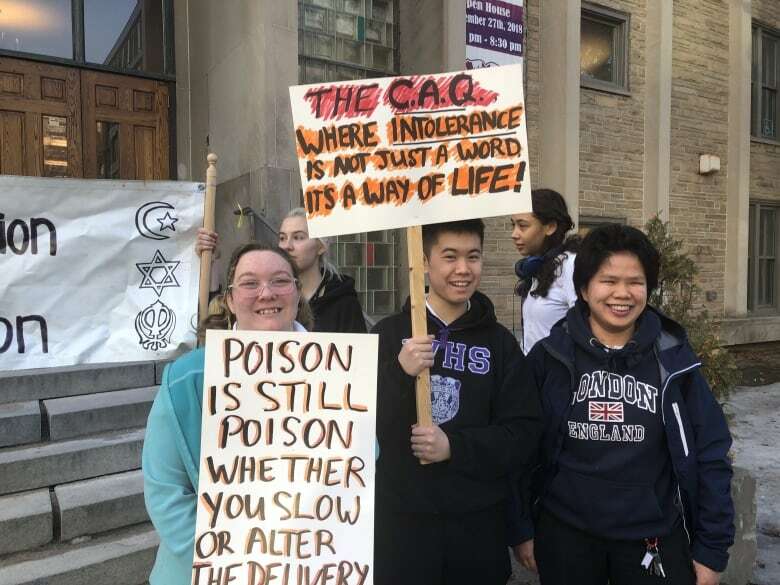 She said she will be telling provincial legislators she is opposed to any law that would prevent citizens from advancing in their careers or working in certain jobs. "We are a diverse society. There are different beliefs, different colours of skin, different languages," she said. "Diversity makes us strong. This is why we are Montreal. This is why we are the metropolis of the province of Quebec. This is why investments are coming to the city."